I founded taxhelp.uk.com back in 2006, after building up 17 years’ experience in both practice and industry. – Specialising in helping the self-employed, sole trader, one person business. Having built my own business from scratch, I know the challenges that the typical small business owner faces. I also launched a free online course in 2016 to help people start their small business while minimising the costs and risks – I now have over 6,000 students enrolled in more than 140 countries around the world. – Offering a range of affordable fixed-fee tax return packages that cover the tax return, accounts and also answering queries during the year – taking away the worry of receiving a bill every time a query is raised or the year-end fee is charged. 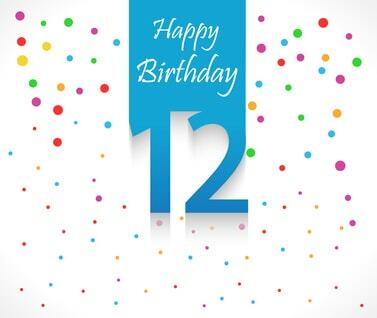 Now, in 2018, I am celebrating the 12th year in business and continuing to help the small business owner. I’m looking forward to the next 12 years and beyond – there are many changes planned for taxes in the coming years that will require a lot of work to implement. I’d also like to take the opportunity to thank my clients for their continued support in recommending taxhelp.uk.com to their contacts and enabling me to keep the fees affordable through the high number of referrals I receive.